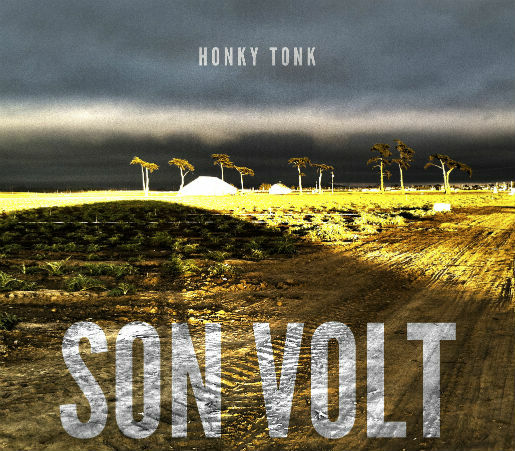 Two weeks ago, we brought you the first song from Son Volt’s new album. Today, we’re premiering the whole thing. Here’s a full stream of Honky Tonk, the seventh studio release from Jay Farrar and company. Son Volt has always been the more rootsy offshoot of the Uncle Tupelo split, with a sound that twangs just as hard as it rocks. On Honky Tonk, though, the guys dig even deeper into their country influences. This is an old-school Bakersfield record, with songs draped in pedal steel guitar licks — all of them played by Farrar, who learned the instrument two years ago — and shuffling tempos. “Honky tonk music is about heartache, heartbreak, the road,” the frontman says. Honky Tonk is about those things, too. The result is an album that sounds distantly familiar, like something you might’ve heard years ago. Kick up your boots and dig in.